We can't imagine a better way to spend an afternoon than curling up and cracking open a good book. With so many options to choose from, you may find yourself asking "What should I read next?" We enlisted the help of two bonafide book experts to weed out the best of the best. Jessica Knoll, the New York Times best-selling author of "The Favorite Sister," and Isaac Fitzgerald, BuzzFeed Books Editor and host of BuzzFeed News' "AM to DM," each offer their top recommendation in four genres (plus an additional web extra!). 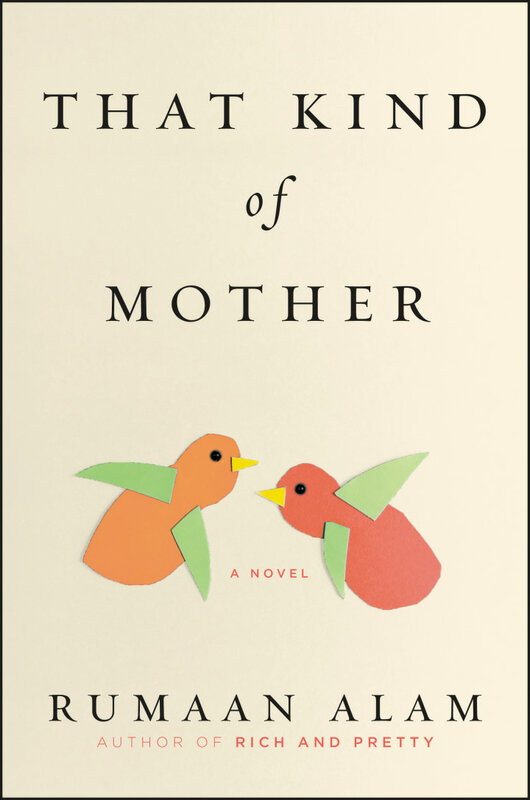 Fitzgerald recommends "That Kind of Mother" by Rumaan Alam, which "opens with the story of Rebecca, a privileged, successful woman who finds herself struggling after she gives birth to her first child, until she finds support and help from Priscilla, a hospital employee who becomes nanny to Rebecca's son. Rebecca is white and Priscilla is black. Depicted with great nuance and complexity, their relationship is close—so when Priscilla dies suddenly in childbirth, Rebecca decides to adopt her son. Set in the late 80s and 90s, 'That Kind of Mother' is a heartfelt and probing novel about the big questions of race, parenting, and adoption." 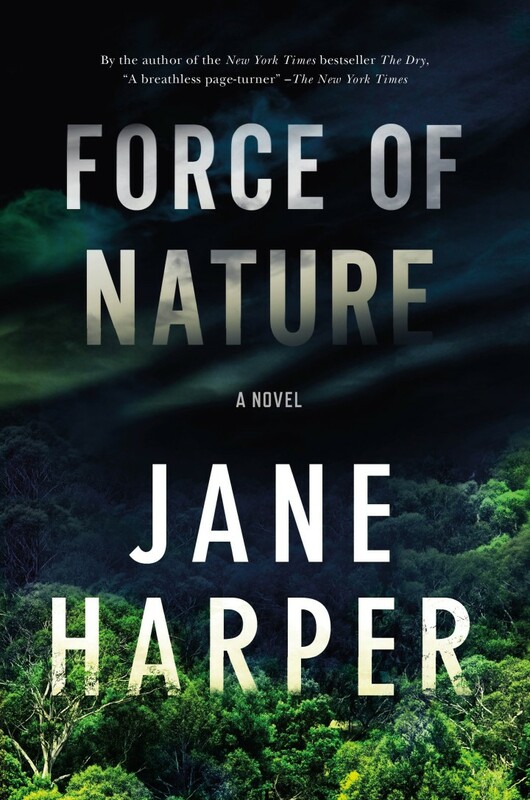 Knoll's first pick is "Force of Nature" by Jane Harper. She describes the book as "a thriller about five female colleagues who are forced to go on a corporate retreat in the wilderness. Only four come back, and each one tells a slightly different story about what happened." 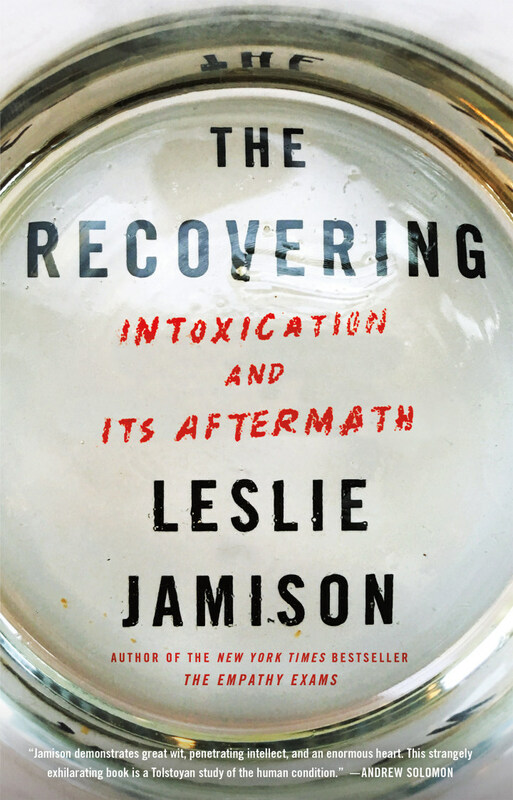 Fitzgerald raves about "The Recovering" by Leslie Jamison, calling it "an incredibly smart and absorbing deep dive into the importance of stories in addiction and recovery, whether these stories are our creative work or the lies we tell ourselves and others." 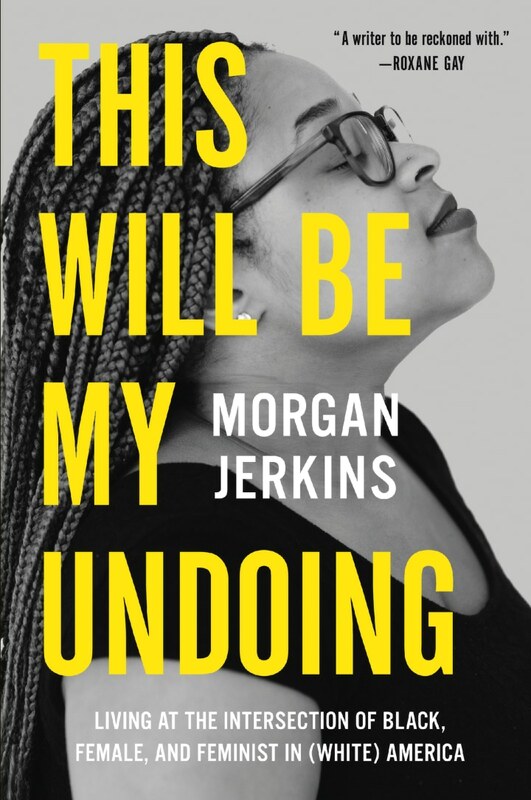 It tells the story of "Jamison's own past and issues with drinking and becoming sober, while she also delves into the history of AA as well as the lives of writers and artists who have dealt with and written about alcoholism"
Knoll is a fan of "This Will Be My Undoing" by Morgan Jerkins because the essay collection "interweaves personal experience with incisive commentary on pop culture, feminism, black history, misogyny, and racism." 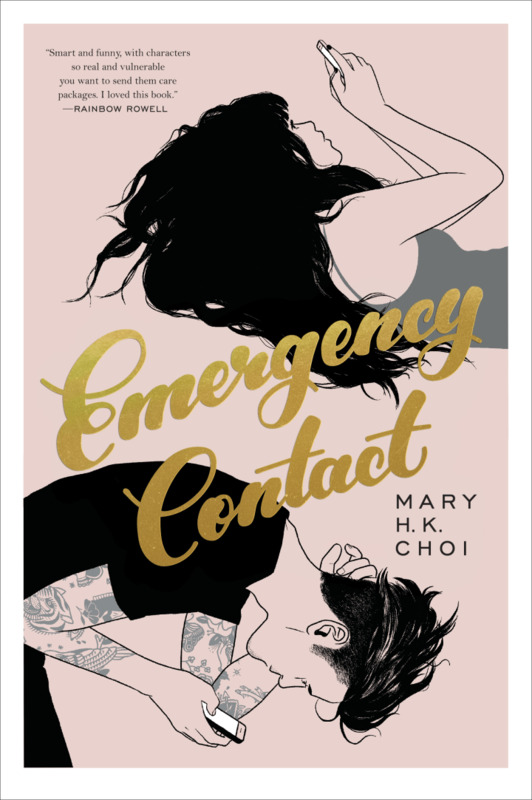 Fitzgerald's young adult choice, "Emergency Contact" by Mary H. K. Choi, "tells the story of Penny — a Korean American aspiring writer excited to be getting away from home and starting college in Austin — beginning an idiosyncratic relationship with Sam — a depressed, stuck-in-a-rut cafe employee. When Penny discovers Sam on the street having a panic attack, they decide to be each other's 'emergency contact,' setting in motion a strange, wonderful friendship–all happening over text–that deepens into something more. A wonderfully funny, compelling romance that allows for joy without shying away from darkness, featuring two unforgettable characters who fall in love while trying to accept themselves." 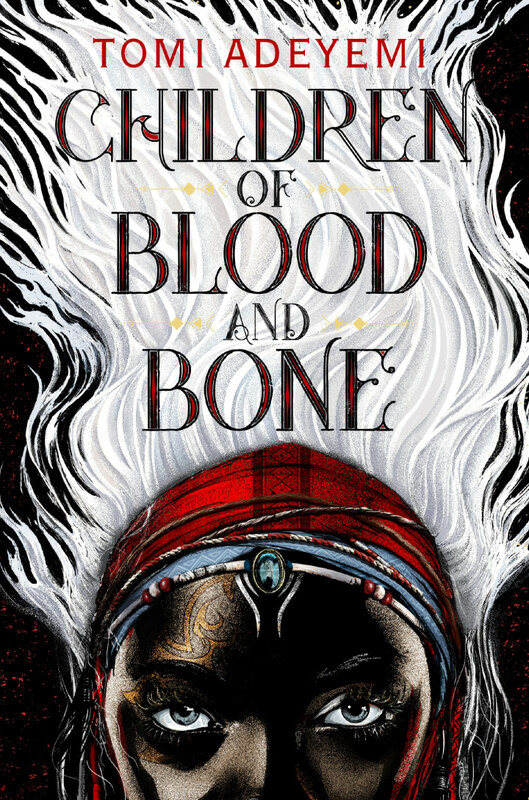 Meanwhile, Knoll loves "Children of Blood and Bone" by Tomi Adeyemi, who is "only twenty-four and is an outstanding writer." It is the "first book in a new fantasy series about Inan and Amari, children of the iron-fisted king, and Zélie and Tzain, siblings who have suffered greatly under the king’s regime, who find themselves on a dark, magic-filled quest for power." Fitzgerald can't get enough of Chee's "incredible collection of essays" in "How to Write an Autobiographical Novel: Essay." 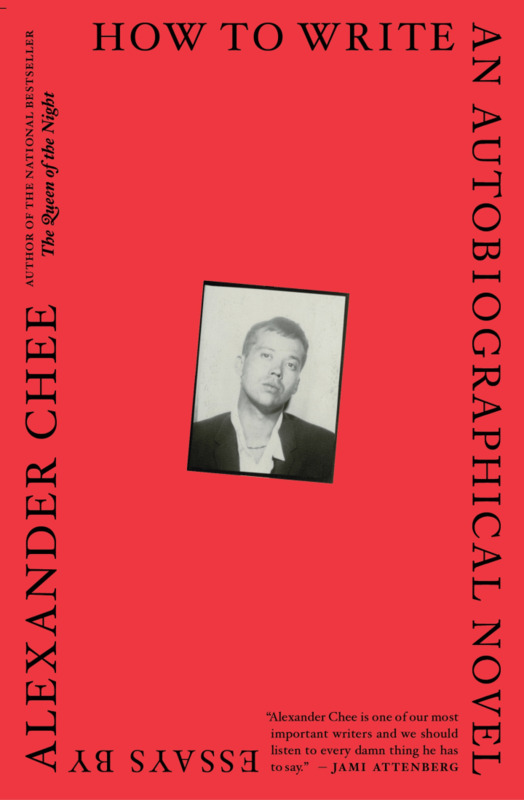 "It is an autobiography of sorts, as we follow Chee, a biracial Korean American gay man, as he explores his many roles and identities as artist, activist, teacher, friend, lover, and so on. Accordingly, it is also a keenly observant and resonant picture of the world in the late 20th century and early 21st century, delving into politics, art, identity, trauma, beauty, and more, with great intelligence, sensitivity, and power." 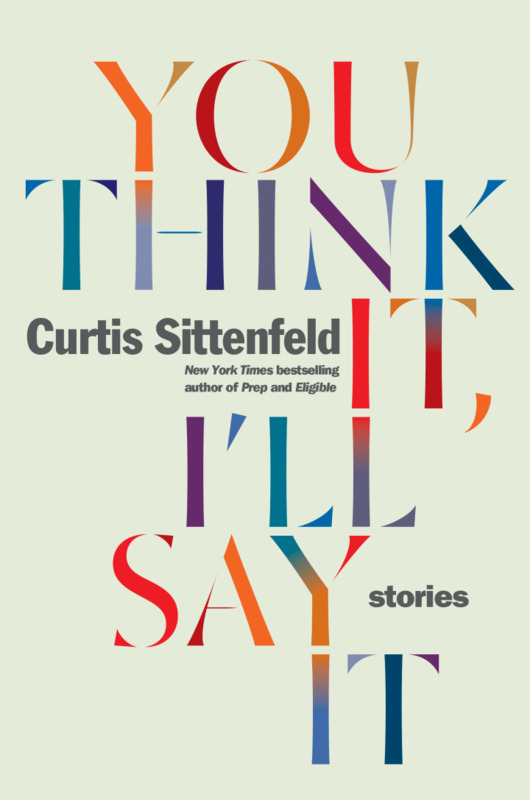 Knoll is all about "You Think It, I'll Say It: Stories" by Curtis Sittenfeld. 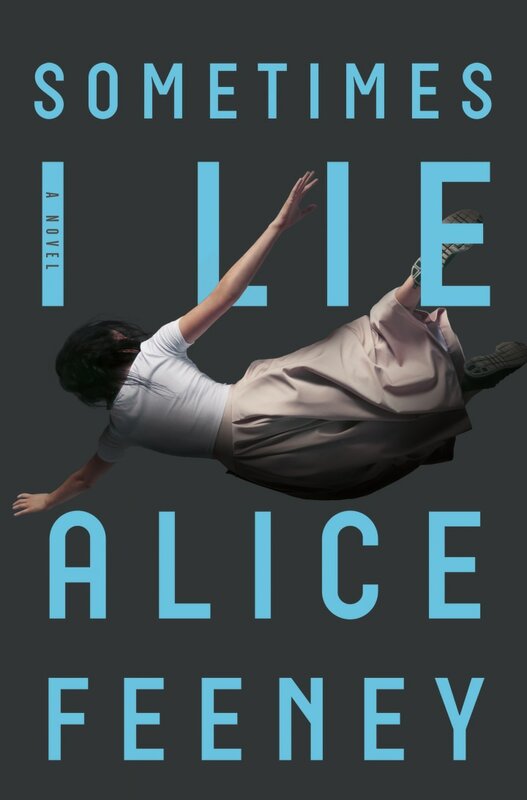 Throughout the 10 stories, "Sittenfeld upends assumptions about class, relationships, and gender roles in a nation that feels both adrift and viscerally divided." Fizgerald's web extra book "is the memoir of Terese Mailhot, a Native American woman writer, detailing her life with incredible intimacy and humanity — the difficult childhood, the hospitalization for mental illness, the love of the people who hurt her yet created and sustained her, the joy of finding her voice as an artist. 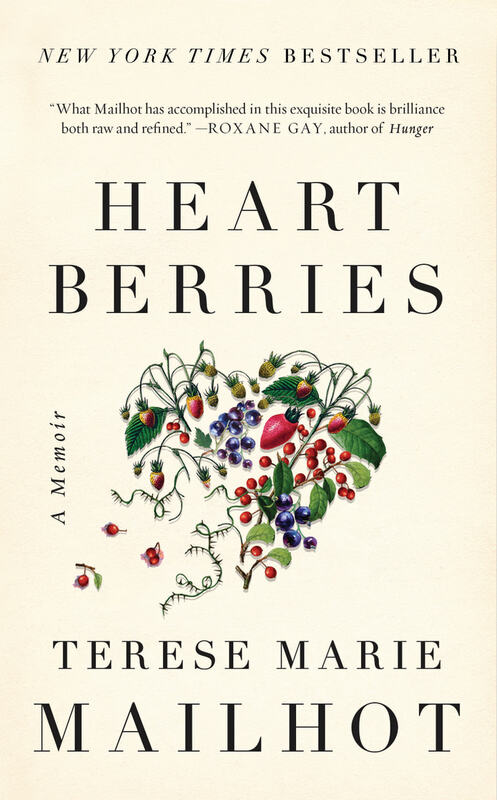 With gorgeous language and lyricism that never sacrifices honesty and realness, 'Heart Berries' is a brilliant look into what it means to survive, heal, lose, and love." "I zipped through this psychological thriller in 48 hours," said Knoll. "Amber wakes up in a hospital in a coma. She can hear everyone but she can't speak or open her eyes. She doesn't remember what happened, but suspects her husband had something to do with it. Alternating between her paralyzed present, the week before her accident, and a series of childhood diaries from twenty years ago, the answer is slowly revealed."